Shon Lenchita pictured here with her daughter, Janice. It is with sadness that I write that Curaçao has lost a beloved lady, Shon Lenchita Godschalk, this past weekend. A devoted mother and grandmother, Shon Lenchita also displayed great creativity and cultural sensitivity in the kitchen, particularly when she invented “Pizza Hut pizza ku keshi Hulandes” (Pizza Hut pizza made with Dutch cheese) some 30 years ago. 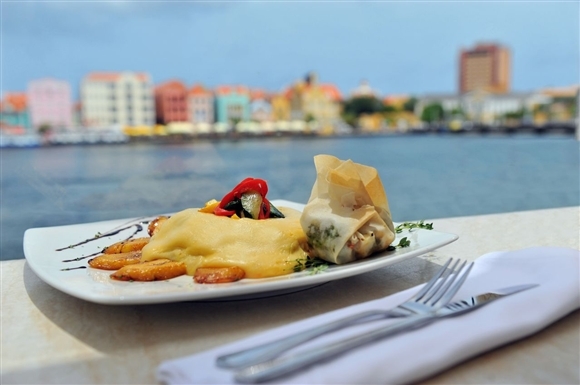 To our knowledge, Curaçao is the only place in the world where you can go to an American franchise that interprets an Italian staple (Pizza Hut) — and top your pizza with Dutch cheese (Gouda and Edam) instead or in addition to Italian Mozzarella — expertly adapted to Curaçao’s multi-cultural taste buds. 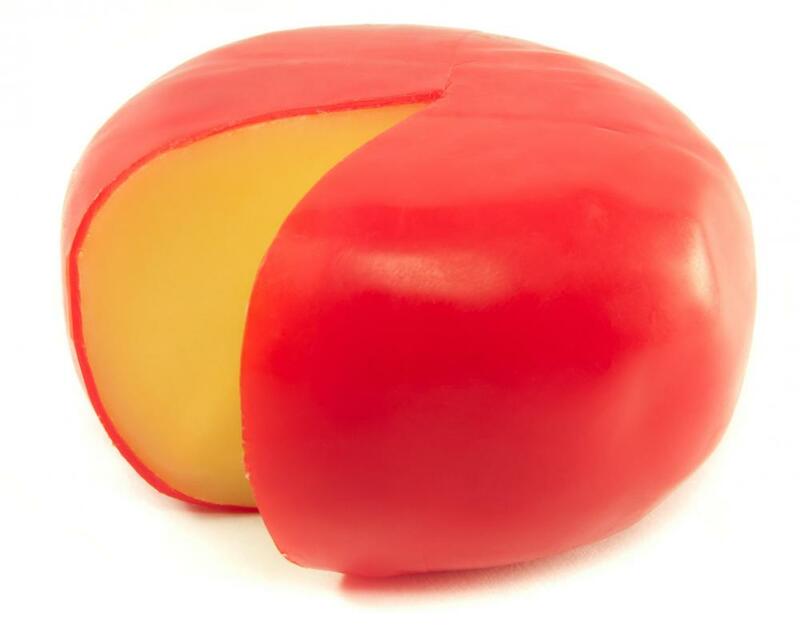 True to Curaçao’s colonial ties, Gouda and Edam feature prominently in local cuisine, despite their sometimes prohibitive cost. Shon Lenchita also invented the popular “Curaçao Special Pizza” inspired by Curaçao’s age-old delicacy Keshi Yená (Stuffed Dutch Cheese), a resourceful party for the typically discarded cheese rind consisting of a melange of spiced, seasoned meat (typically chicken), raisins, olives, capers, etc resulting in a perfect blend of cultures: “the stolid creaminess of the North meets the lively spiciness of the South” as described by cookbook author and TV personality David Rosengarten. Ironically, despite all the delicious recipes and goodwill the Godschalk family brought to Pizza Hut and Curaçao, Shon Lenchita lost her oldest son, Marshall, then Managing Director of Pizza Hut Curaçao, in an armed robbery at the very thriving Pizza Hut Salinja. May Shon Lenchita Godschalk rest in peace and her legacy – and delicious recipes – live on forever.